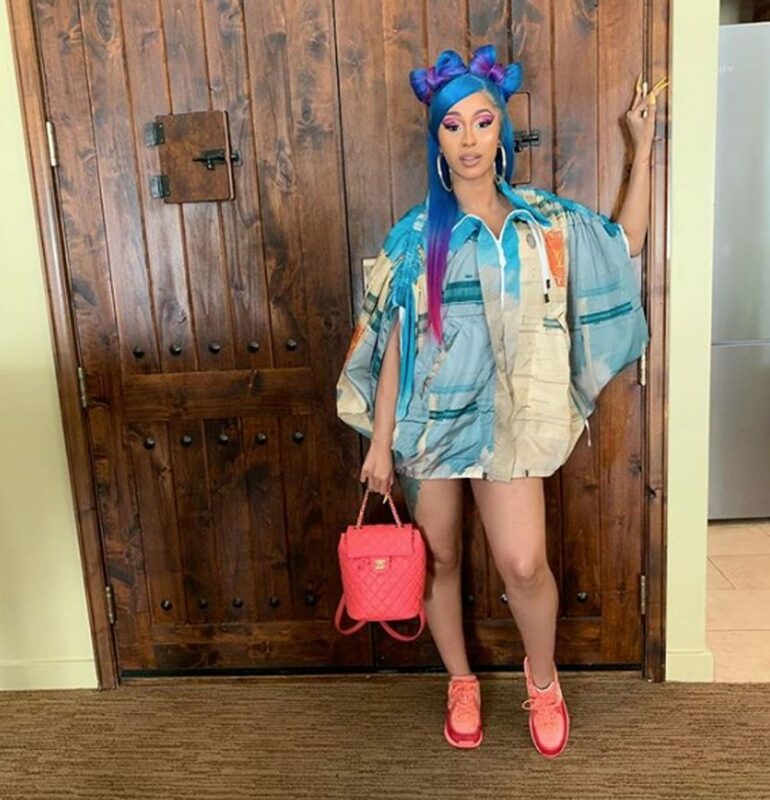 See Cardi B, Kylie Jenner, & More Celebs! 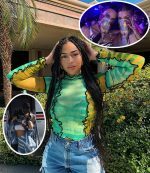 Younes Bendjima 'Is Still Smitten' With Ex Kourtney Kardashian Amid 40th Birthday Party Invite! 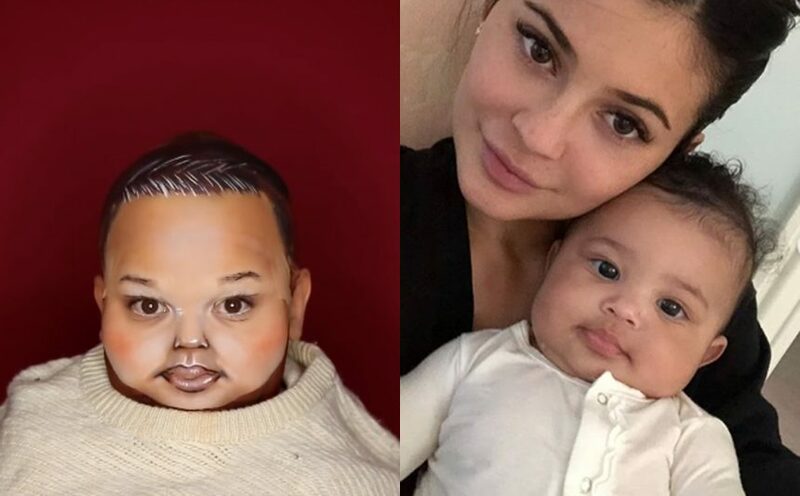 THIS Makeup Vlogger Totally Transformed Into Kylie Jenner's Daughter! WATCH! Kourtney Kardashian Is 'Stronger & Happier' Amid 40th Birthday! Jordyn Woods Says She'll 'Always' Have 'Love' For Kylie Jenner! 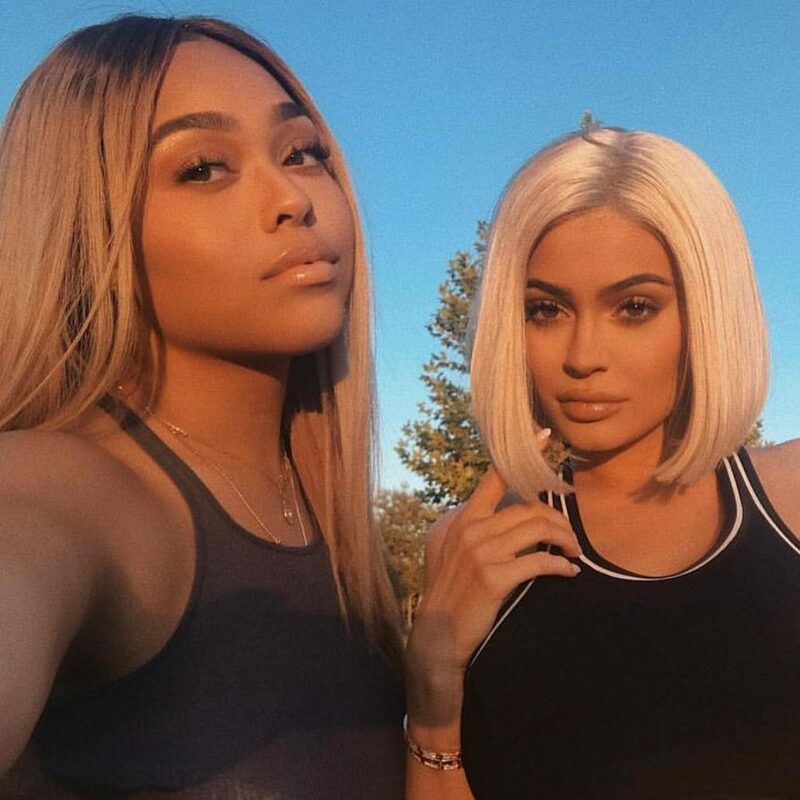 Kylie Jenner & Jordyn Woods May Revive Their Friendship After 'Healing' -- Details HERE! Kim Kardashian & Kylie Jenner Delay Fragrance That Had Same Launch Date As Taylor Swift's Rumored New Music! Kim Kardashian Announces The Same Launch Date As Taylor Swift!